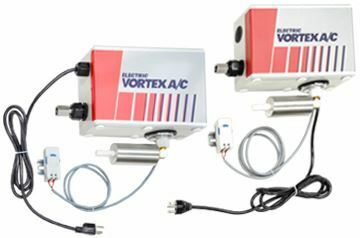 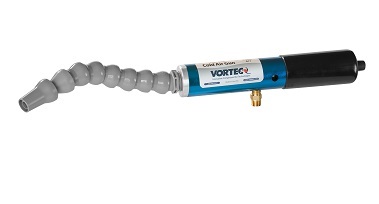 Dual Cold Air Gun SYSTEM includes 5 micron air filter and magnetic base. 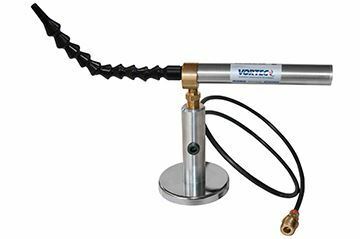 Also available for purchase with Cold Air Gun ONLY. 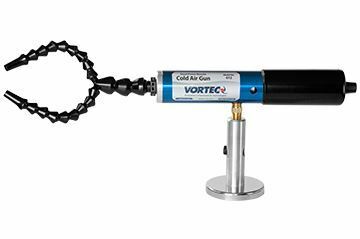 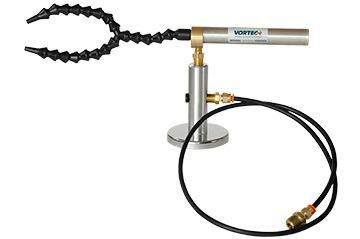 Be the first to review “Dual Nozzle Cold Air Gun” Click here to cancel reply.